This file is a printer driver for HP DeskJet Ink Advantage Ultra 4720 All-in-One, Download driver for Windows and Mac OS, we are here ready to help you to find more information about the full feature software and drivers packages. Please select the appropriate drivers for your printer device operating system. Description: This basic feature software solution is a driver-only software solution intended for customers who only want a basic driver to use with their HP printer. 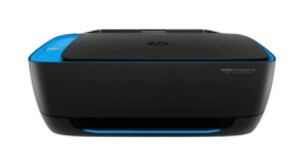 If you want the full feature software solution, it is available as a separate download named HP DeskJet Ink Advantage Ultra 4720 All-in-One Printer series Full Software Solution.